Handy House located at the corner of Drift and Hixbridge Roads is alleged to have been a stop on the Underground Railroad. 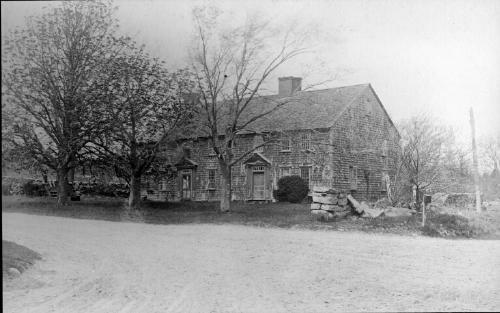 It was built in 1714 by George Cadman, and was owned subsequently by Dr. Eli Handy in 1794, and Dr. James Handy in 1825. Most recently it was owned by Eleanor Tripp, an eminent Westport historian. This entry was posted in South Westport.